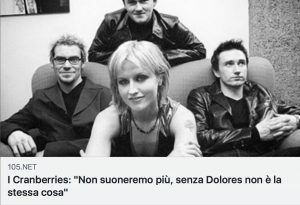 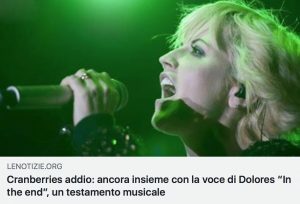 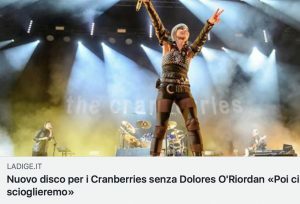 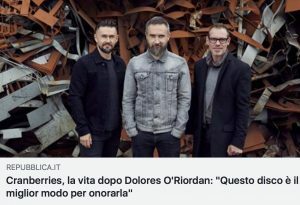 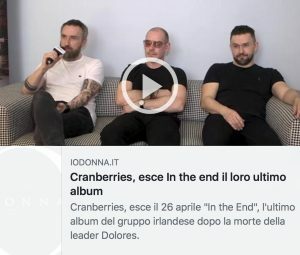 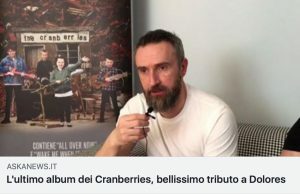 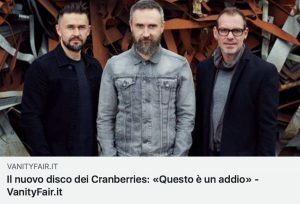 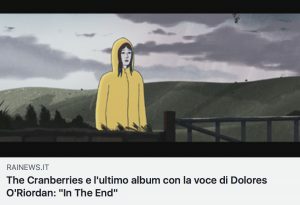 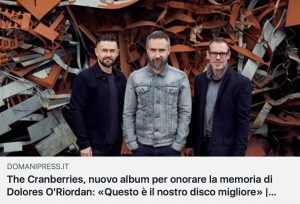 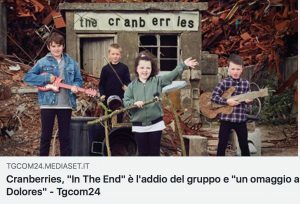 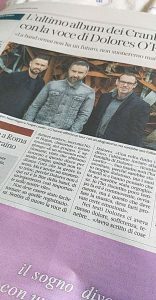 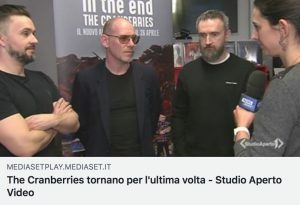 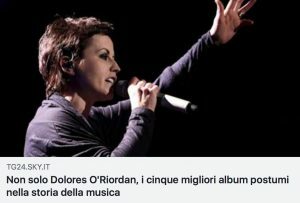 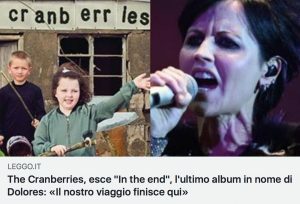 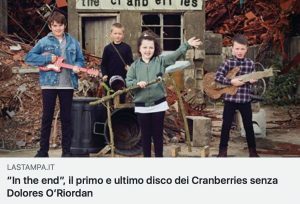 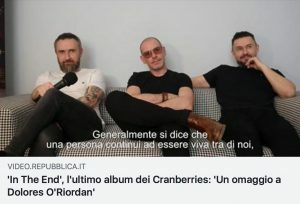 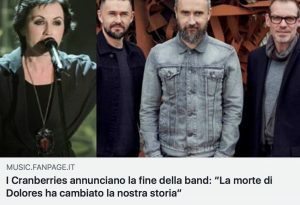 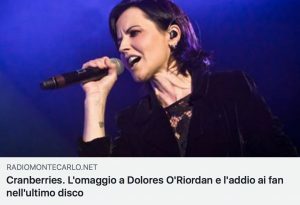 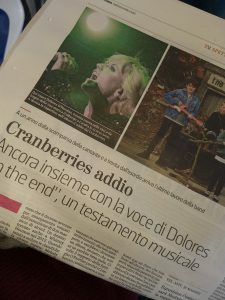 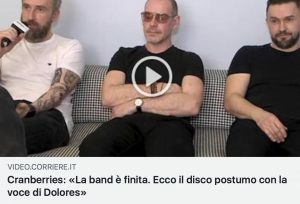 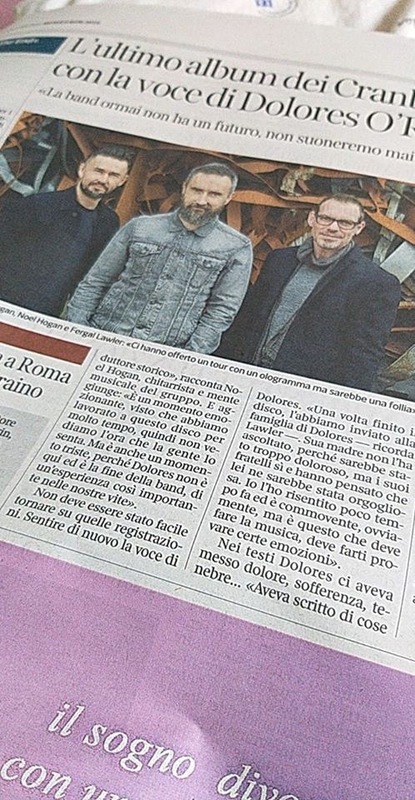 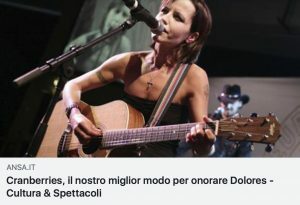 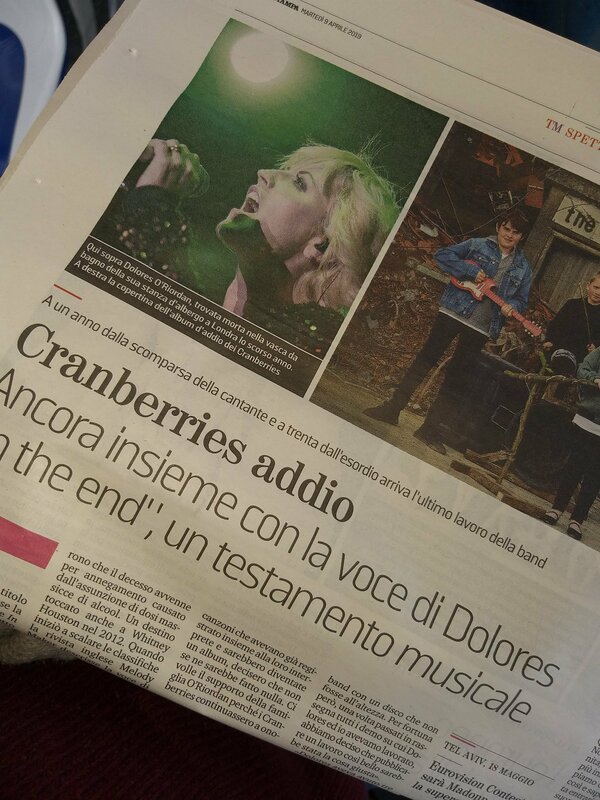 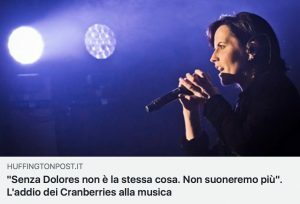 The Cranberries are everywhere in the Italian media today, following their press day last week in Milano. 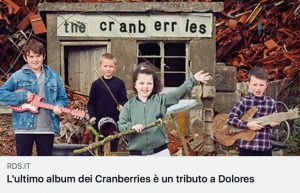 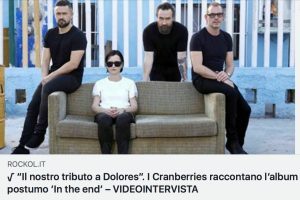 Thanks to Cranberries Italia for the images and all the links! 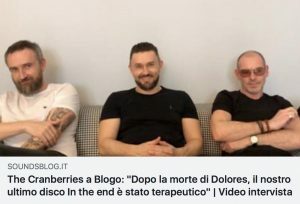 This page will be updated during the day as more media might appear!